LUCIUS ANNOUNCES TOUR WITH SARA BAREILLES; RELEASE NEW LYRIC VID FOR "DON'T JUST SIT THERE"
On the heels of their first headlining European tour (which included prestigious national television performances in the UK, France & The Netherlands), Brooklyn’s Lucius announce US tour dates with Sara Bareilles. 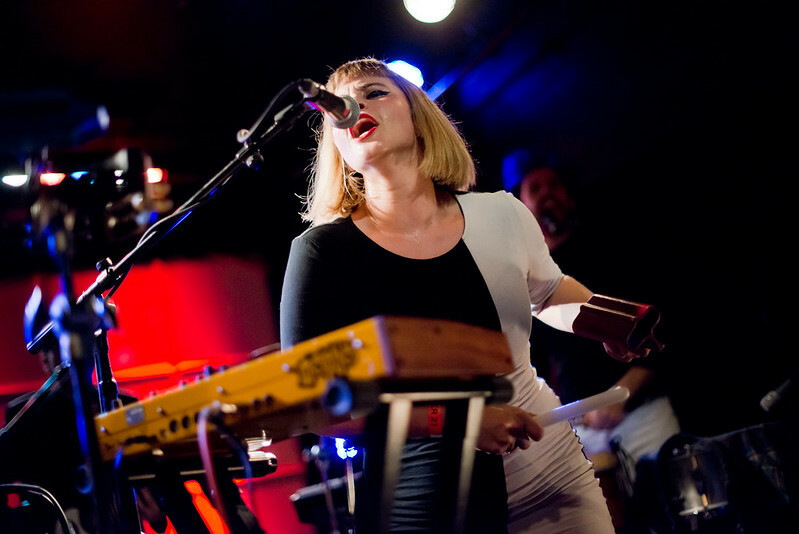 These dates, in addition to shows with Tegan and Sara and The Head and The Heart, will take the band well into the summer when the quintet will perform at a variety of festivals including Governors Ball, Newport Folk and Lollapalooza. 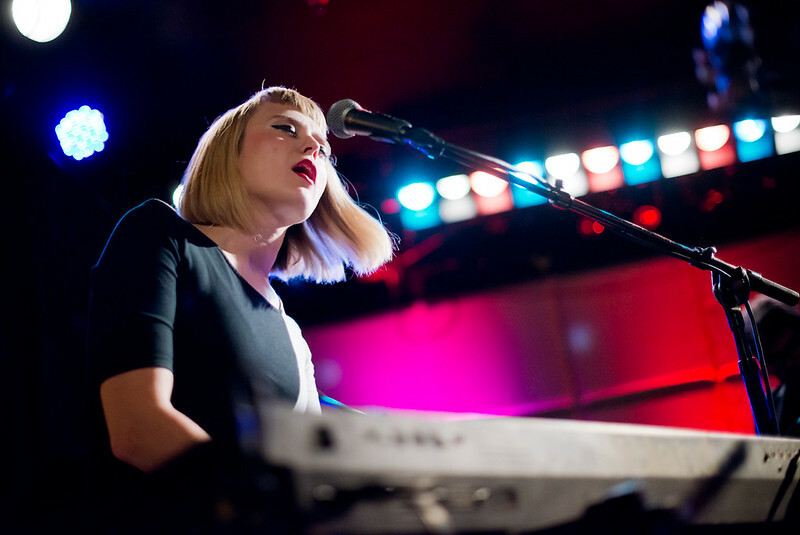 Lucius performs at The Echo. Today, Lucius release an engaging lyric video featuring digital sketch imagery by the photographer/illustrator Peter Larson for the single “Don’t Just Sit There.” The band also release a “digital 45” of a new recording of the fan favorite “Genevieve” b/w “Don’t Just Sit There” (available on iTunes HERE).